Most people will never pitch a book to an agent, because the experience ranks somewhere among swimming with sharks, getting naked in front of strangers and driving in Detroit with your doors unlocked. I planned to keep my pitches to the baseball field or the horse barn. Yet, outside conference room C, I paced and worried about a few words, a few minutes and a great big manuscript on my laptop at home. My writer friend, Kathy (real name), suggested the writing conference. For the opportunity to pitch, the conference charged a small extra fee. Kathy asked, “Why don’t you pitch one of your manuscripts? What do you have to lose?” She offered lodging at her house in a cool college town, invited other writers and splurged on food and drinks. I almost forgot I had an appointment the next morning with special literary agent X.
I avoided planning my pitch. And I visualized different scenarios where magical literary agent X said, “Yes, I love it. Send me everything you have. I’m your dream agent for life.” Or he said, “Naw. I’m gonna pass. Do you have anything else? No? Next writer!” I wanted to be ready and wrote a trial pitch for all of the manuscripts collecting digital dust in my flash drive pile. I even designed writer business cards to slide across the table to potentially intimidating agent X. On Friday afternoon, I tested my pitch on the other tag-along writer invitees. With a cat curled in my lap, I read my multiple pitches to writer friends, Jacqui and Mamie (also real names). They liked everything except the book I planned to pitch. The pitch was all wrong. While they relaxed with a bottle of wine and managed a few plucks at their keyboard, I revised and expanded my pitch to several sentences and then several paragraphs. Kathy had attended an afternoon session with information about pitching. Turns out, my new pitch was all wrong. So while the others talked, made dinner, and opened more wine, I shortened my pitch and made the essence of my story obvious. Beware plotters everywhere: the pitch is story and not plot. “Not to worry,” Kathy said. “Agents request from writers who pitch.” Without memorizing a word, we went to sleep dreaming of a request for our cherished manuscripts. In the morning, practice coach, Mamie, encouraged rehearsing my pitch until I was sick of it and had it mostly memorized. Jacqui buoyed my spirits with support for my relentless (borderline neurotic) writing and rewriting of the same material a hundred times. We all laughed at the silly exercise, because of course, we were destined for print. Then we heard from other writers who pitched and were not asked for requests. My nerves rocketed from zero to sixty in less than ten seconds. Outside conference room C, I met a very friendly writer waiting for the same agent. She had pitched at another conference, and this time, brought a query letter for the agent to critique. I asked the conference coordinator if she had any tips. She said it’s more about you. If you believe in your story, then the agent will want it. Okay, maybe that was intended to help, but now, success or failure was because of me–oh great! When I sat down across from the agent, I forgot my memorized pitch in mid-sentence (nervous laugh) and had to start over, but I survived. That doesn’t mean it was a cakewalk. Agent X voiced concerns. I countered her “objections” with answers from the day before when I sorted through themes, conflicts and characters. With the agent’s card in my hand and a request for a partial, I felt successful and decided my earlier notions about the pitch experience were maybe a bit overblown but only slightly. I would rate a pitch on the same level with a job interview. The writer must prepare, deliver and be ready to move forward to the next step in the process. Great job, Karen! So glad it went well! Congrats! Regardless the outcome, having the courage to do so is phenomenal. I bet you learned so much from that experience: friends, fundamental pitch elements and revising over glasses of wine. Be sure to keep us posted in the future! Congratulations on surviving your first pitch, and thanks for sharing your experience. It sounds hopeful. Thank you, Sue. It is a process – on to the next step. Karen, congratulations on making your first pitch. You’re a brave writer. Thanks Barbara. You’re very supportive. 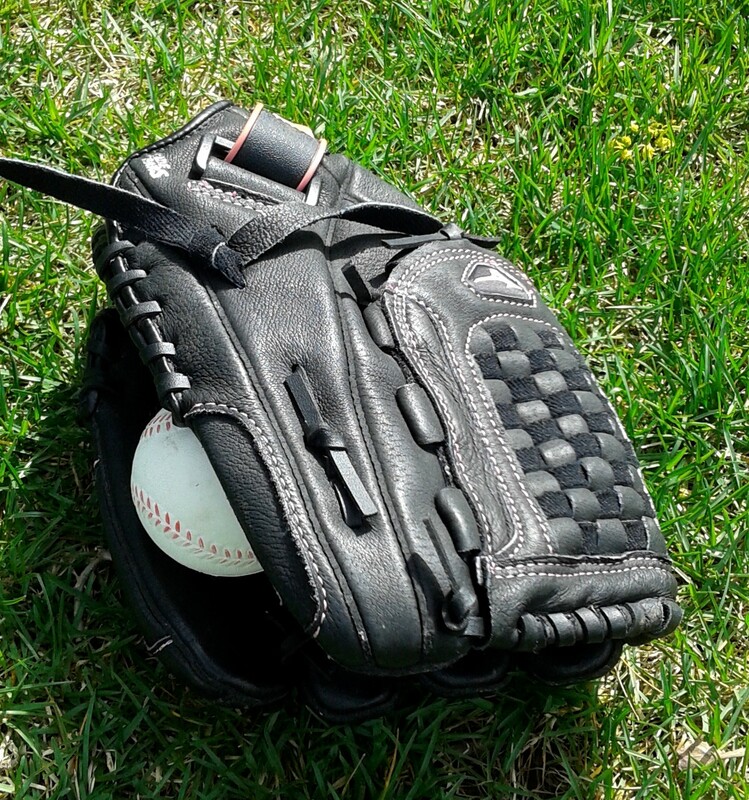 You will probably “like” your next pitch better. Congratulations on the request. Did the business cards help? The business cards were excellent. In addition to meeting the agent, I used my card as a conversation starter with the lucky writer seated next to me in each workshop. Great article Karen. However, I Jacqui and Mamie did like your book itself, maybe was helping to tweak the pitch. Would love to see your book in print (and on the NY Times Best Seller list too. I love all your similes. Yes, entirely the pitch – you guys are my biggest fans – thanks. Congrats, Karen. Actually I hope pitching is less stressful than a job interview. Those things are terrible. BTW, you never forget your first pitch. You make a good point. I will remember this and am glad it ended well. So fun to read about your first pitch. Even better to read that you achieved success, in the forms of a business card and a request for part of your MS. Congrats, Karen! I hope you’ll share your progress. Thank you, Kelly, for sharing your magazine about conference pitches – a HUGE help. You were right about the business cards, too. Writing a pitch is a bit like planning a wedding. It’s one year of intense preparation for one day of frightening uncertainty! Thanks for sharing. Thanks Phil for your insight. “Frightening uncertainty” sums it up.